35 feet is all it takes to transition from an underperforming in-bay automatic to a profitable mini-tunnel. The In-Bay Express from MacNeil offers you the best in-bay automatic retrofit solution, helping you increase your throughput by three times. 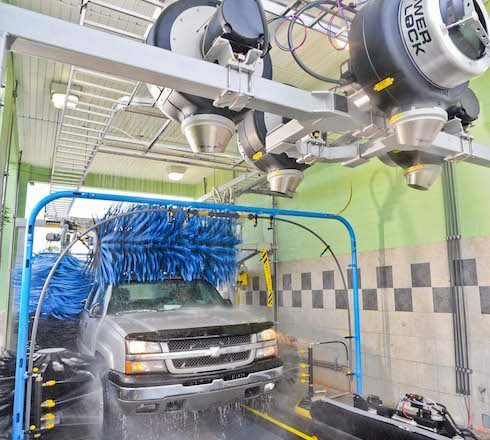 Regardless of which in-bay automatic express wash you choose, you can expect to receive the quality and dependability that MacNeil is known for.